Digitally track inventory status – anywhere, anytime. 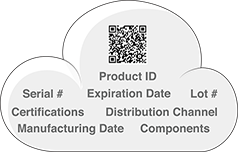 Reduce errors with barcode scanning and simple user interface for capturing quantity and associated data. Assign staff locally or globally, with minimal capital expense. Track inventory on-site, globally and remotely. Customize the application to capture the right data. On-site or off-site, you don’t need to be there. Simply issue app-user credentials to assign employees, subcontractors and customers to scan for you. Track unlimited items and locations simultaneously. Year-end audits just became far less disruptive. 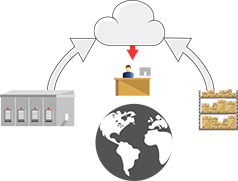 You can simultaneously take inventory at all your facilities globally in real time. Need to scan a million items? No problem – we’re that fast. Collect associated data – text or voice, drop-down menus, photos. Enter a quantity. Take a photo. Add comments with voice or text. Create custom questions. Make it easy for your app users to get the data you need. Track online in real time or offline with Auto Sync in the background. Viewing scans on a web portal in real time is awesome, but the Internet not always available when scanning. Auto Sync is the answer. Instant scanning with no latency and synced in the cloud in the background. 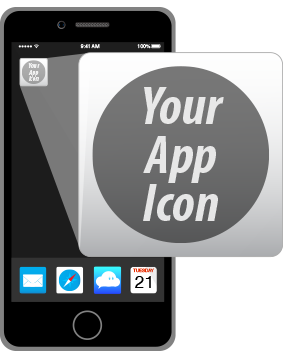 Create workflows and authorize your app users to scan. Create one auditing event or hundreds of events. 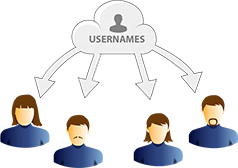 Assign your app users at any location. It’s easy to do with our web service in a couple of clicks. Scan the barcodes already on your items or generate your own barcodes. Save money and space by combining multiple labels into a single label. With codeREADr your can track inventory transferred to different locations on-site and off-site. What’s particularly helpful is the ability to track inventory at temporary or remote locations, even without Internet connectivity. A/B Compare to validate movement of inventory. 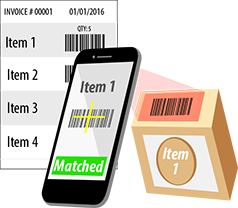 Compare list’s barcode with the item’s barcode – the app user sees Valid if a match, Invalid if not. Photos for formal records and evidence. 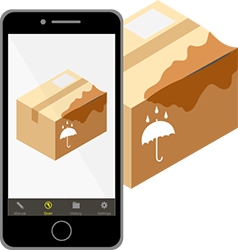 Your app users take the item’s photo as evidence within a formal scan record and to document conditions, such as damaged items or packaging. 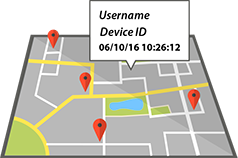 Record GPS location, capture method, timestamp, device ID and user ID. Essential documentation when auditing remote locations, especially when your authorized app users are reps or customers. 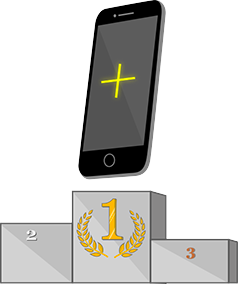 They can use their own iOS and Android devices – all they need to do is download the app. Fastest UPC, serial number and 2D barcode scanner in the industry. There’s no need to re-label your inventory. Optimize scanning for 50+ barcode type using the device’s built-in camera. Still not good enough for all your scanning needs? No problem – you can use scanning accessories, too. 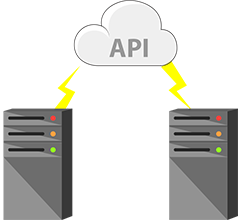 Post scans to your server or to third-party databases, directly or with our API. Automate the integration to your own databases in the cloud. You can even use a LAN behind your firewall. Or simply download to Excel, Access, etc. Use the tool needed for the task. 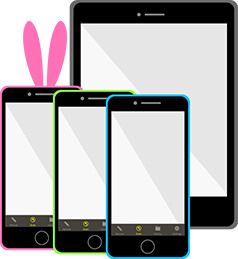 Your app use their own devices or you can buy new or refurbished ones to distribute. Need ‘rugged’ devices? No problem. Need ‘point and shoot’ scanning with handle grips? No problem. Third party auditors can white label as their own inventory auditing app. Add your logo for free or pay a set-up fee to white label the app and have your own store listings and your icons on your app user’s devices.